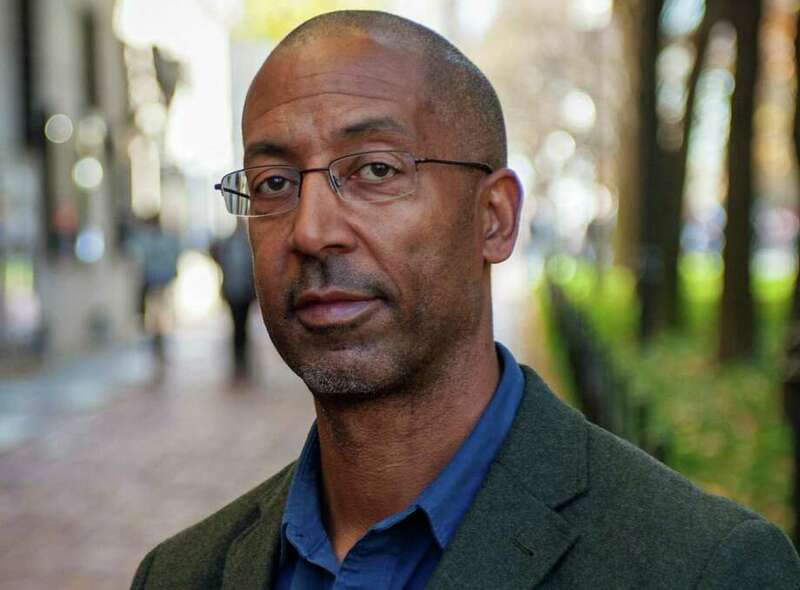 Trey Ellis, a Westport resident, novelist, essayist, screenwriter and executive producer of a new documentary on Martin Luther King, Jr., “King in the Wilderness,” which premiered on HBO early this year. WESTPORT — When people think of “I have a dream,” many picture the March on Washington, Bloody Sunday on the Edmund Pettus Bridge and the Montgomery Bus Boycott. These are some the landmarks of Martin Luther King Jr.’s life that are taught in school and associated with the civil rights leader, the 50th anniversary of whose death was April 4. But an HBO documentary, “King in the Wilderness,” released earlier this year, explores a lesser-known side of King — the work he undertook in the last three years of his life. “I’m mainly a screenwriter and a novelist. But I got a call out of the blue asking if I’d like to be a part of this documentary marking the 50th anniversary of King’s death that would entail me flying around the country talking to these great luminaries,” Ellis said. Ellis became the principal interviewer on the documentary and spent the better part of six months flying around the country to speak with people like Joan Biaz, Jesse Jackson and John Lewis. “We spoke to almost everybody who was still alive in his inner circle,” Ellis said. The film, directed by Peter Kunhardt, intersperses interviews with seldom-seen footage of King — including shots of him among family and friends at his last birthday before his assassination. They paint an intimate portrait of a man under increasing pressure from both sides of the political spectrum. “I think when people see the film, they’re surprised at how funny and how charming he was. Also at how depressed he was, how the weight of the world was really on him,” Ellis said. By the end of his career, the breadth of King’s work had spread from civil rights in the South to open housing in Chicago, opposing the Vietnam War and economic inequality. In his 1968 Poor People’s Campaign, King sought to assemble a “multiracial army of the poor” to march on Washington to demand legislation that fought poverty. Why has much of King’s critically important late-in-life work been lost to history? Ellis weighed in.